Harbourside Place - ONE PLACE. SO MANY REASONS. STAY UP TO DATE ON WHAT'S GOING ON AT HARBOURSIDE PLACE. Sign up for the inside scoop and be entered to win the ultimate shopping experience! Harbourside Place is the premier downtown destination for shopping, dining, luxury hotel accommodations, entertainment and boating. Nestled along Jupiter’s Intracoastal Waterway, Harbourside Place conveys that classic, coastal vibe. 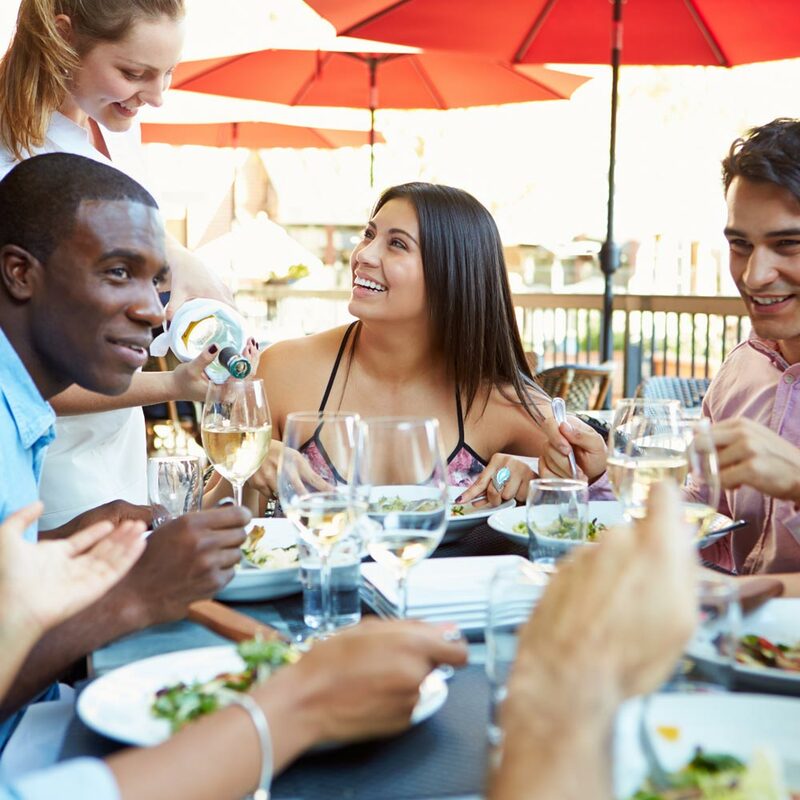 Savor the flavors in one of the mouthwatering restaurants; shop in more than a dozen national and specialty stores; stay in the spectacular Wyndham Grand Jupiter Hotel; and revel in live entertainment at the center’s waterfront amphitheater. The Shops at Harbourside Place have an array of options from apparel for him and her to jewelry, swimwear and more! Savor the taste in one of the 9 dining options at Harbourside Place. 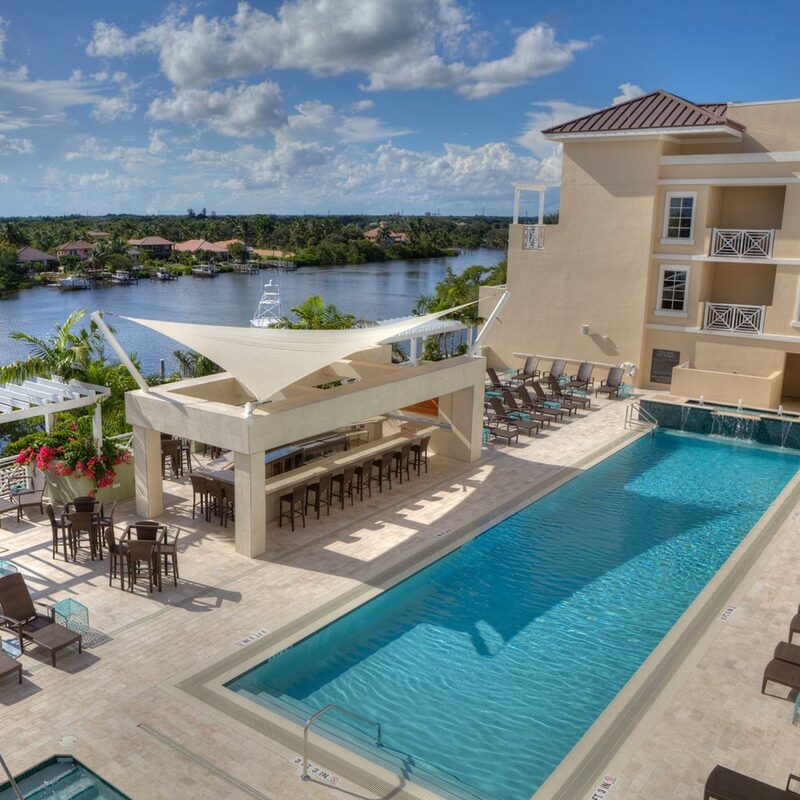 The Wyndham Grand Jupiter offers vacationers and business travelers a well-tailored mix of elegance, comfort and modernity.